The Sky Bet League One action returns this weekend as Sunderland travel to Scunthorpe in an eye-catching fixture. Sunderland, of course, are challenging at the sharp end of the table whilst Scunthorpe are one of the form sides in the division right now. 1. A draw for the Black Cats against Luton last time out as Portsmouth lost – missed opportunity or a cause for optimism that Pompey can be caught? If you’re pushing for promotion and winning at home, anything other than three points is a missed opportunity I think. Portsmouth losing was a relief, we got away with the dropped points in that sense. However, reflecting on the game against Luton, I think they were good value for the point. Luton created some great opportunities, forced Jon McLaughlin into some fantastic stops and would have felt aggrieved to have left without anything. It was a strange game, full of entertainment but overshadowed by a terrible performance from referee Lee Probert. He had no control over the game, gave two incredibly harsh red cards, one of which has since been rescinded and gave a very questionable penalty. 2. Will Grigg seems a firm Sunderland target – what are Black Cats fans thinking about such a signing? Other than the obvious meme he brings with him I think Grigg is a seasoned League One goalscorer so he would be a great signing. Whether or not we will meet Wigan’s valuation remains to be seen, I’m not convinced we will. And, with the news that Josh Maja may be staying until at least the end of the season, perhaps Grigg was intended to be his replacement. 3. Chris Maguire has had his red turned over and is available this weekend – surely he’ll start? He has his good games and bad games. Maguire is a quality player at this level (his goal against Luton a good example of that) but in some games, he can be frustrating. Little things like not putting his full weight behind an ultimately sloppy pass, lazily leaning back and flicking it, in some games that sort of play puts us on the back foot or stifles an attack. The reason why we’ve struggled to score as much recently is that our creative players like Maguire, Lynden Gooch and Aiden McGeady, haven’t done enough. We have options in this position so I don’t think anyone is guaranteed a spot. All three are guilty of wasting possession and not using our threatening full backs enough. 4. 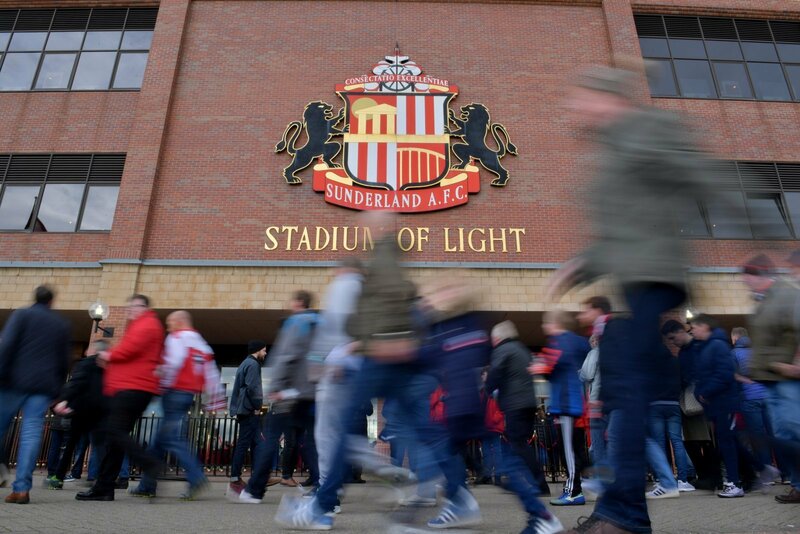 It’s an in-form Scunthorpe up next this weekend, how wary do you need to be? They’ve won four on the bounce and only conceded two in those games, and they are at home – you’ve got to respect them. However, we’re well past halfway in the season and we’re still five points off top. We’ve got to find a way to win these tough games if we want to get promoted. I got the score spot on last week! This time I’m going to be slightly more optimistic and predict 0-2 to Sunderland.